Shooting, a topic that will never be outdated, has a good shot in the exciting battlefield game. It can often make you invincible and invincible. 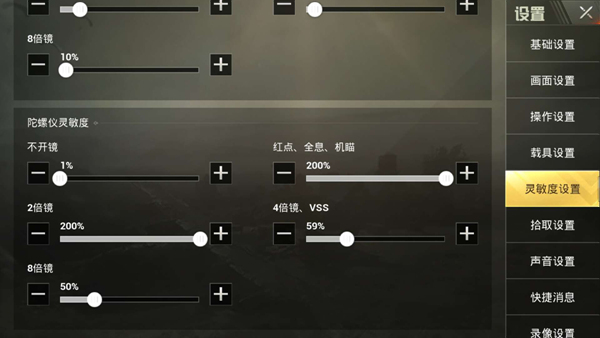 While stimulating the battlefield as an action shooting game on a mobile phone, changing game peripherals from a mouse and keyboard into our mobile phone, although it is convenient to play, it is accompanied by many friends from the operation. inconvenient. Obviously there is a 4/8 mirror but it appears because the enemy is “too small” in the screen. 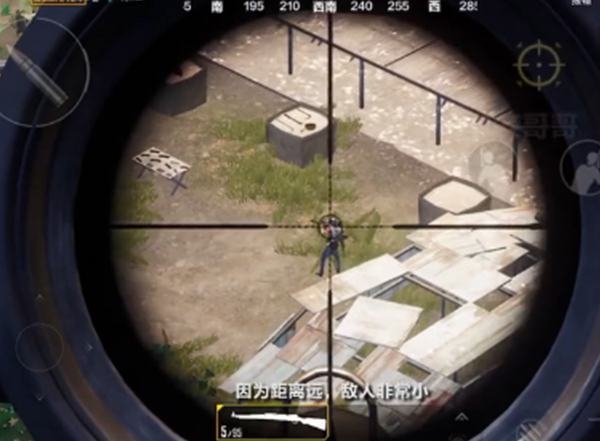 A little aim at him, and then the finger gently dragged, and dragged the goal, so that half a day can not aim a fixed target, miss the perfect opportunity to kill. Here, we can use a gyroscope to solve this problem . Gyroscope, gyro, also called angular velocity sensor, is different from acceleration For (G-sensor), his measured physical quantity is the rotational angular velocity during deflection and tilt. On the mobile phone, only the accelerometer can’t measure or reconstruct the complete 3D motion. If the motion cannot be measured, the G-sensor can only detect the axial motion. However, the gyroscope can make good measurements of the rotation and deflection motions, so that the actual motion of the user can be accurately analyzed and judged. Then according to the action, you can do the corresponding operation on the mobile phone! This time There may be a friend who will ask, I know that there is this setting, but does it make me want to shoot but also keep adjusting my posture to aim? ? Now let’s solve this problem. First, turn on the gyro, Select the ON mode according to your own situation , with open mirror and open by default. 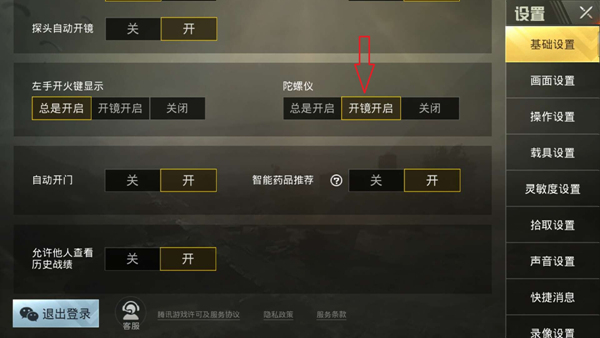 We don’t rush to enter the game after setting is complete, because this setting is customary for the author, but everyone The habits are different, so we should give priority to entering the training ground to practice, and after adjusting to fit our own feelings, we are entering the actual battle. The sniper strike is a raid, which has two effects, first and second. Targeting is not accurate enough to a certain degree, and the response is not rapid enough. After skillfully using the gyroscope, the operation of the pressure gun becomes very comfortable because you no longer have to Excessive operation on the screen makes it easy to follow the gun, greatly freeing your hands and giving you more room to operate than your opponent. Application of Gyro It requires a lot of practice, but once mastered your marksmanship will be significantly improved, there are many of my friends tried to use a gyroscope to aim, but have not used that and give up. If a skill can be mastered without the need for practice, then this technique is of little value. The use of a gyroscope is a skill that can definitely afford you to pay ! 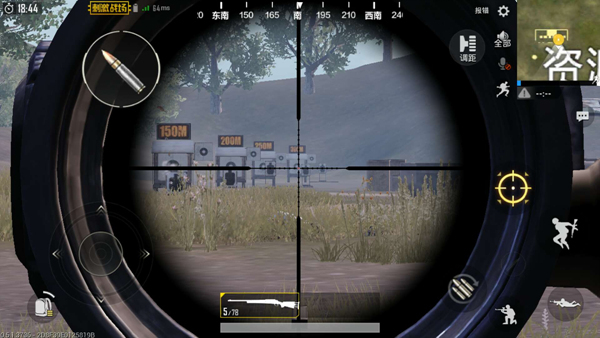 PUBG Mobile guide The textbook-style finals play!